Off the topic of boring Sedona, I would like to talk about an awesome video game this week. YYYEEESSS it is back!!! 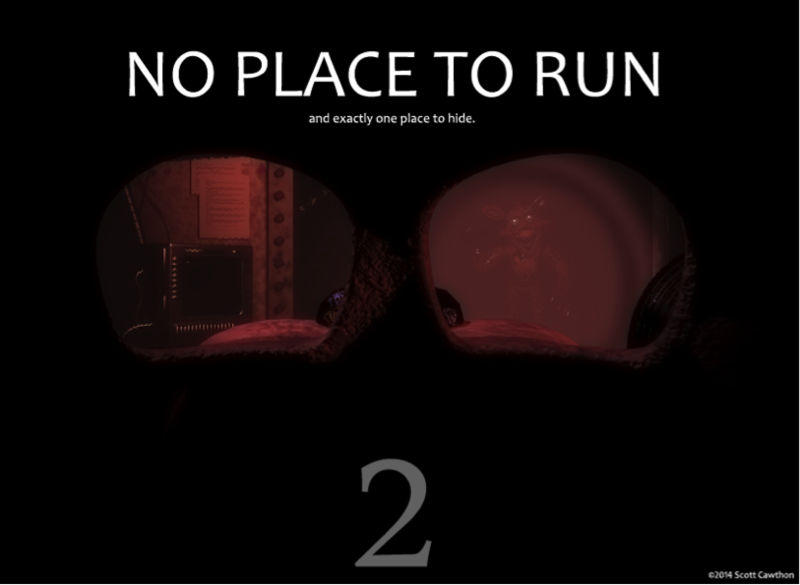 Scott is making five nights at Freddy’s 2. This video game comes out in 2015. 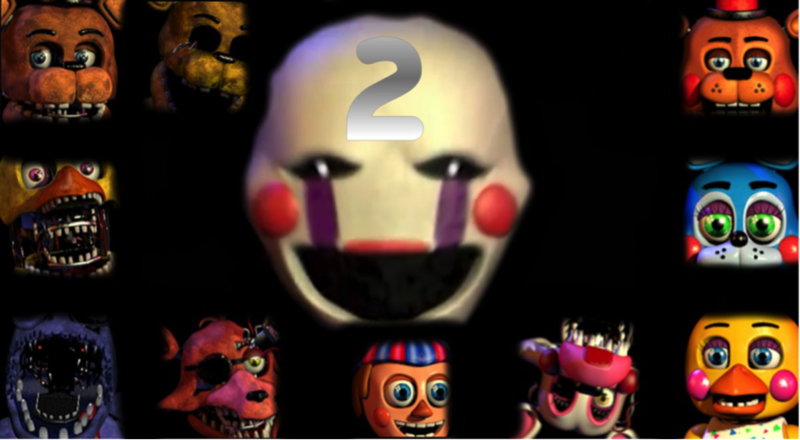 In this one, there are 11 ANIMATRONICS. The game is pretty hard AND the guy in the middle of the picture, you need to check his jukebox or your mask will not work. If you are wondering what I mean, in this game there are no doors at all. But you have a mask. But the people that look destroyed can put the mask up and get you. But if you flash your light at them they go away. But Dead Bonnie will get you if you have no mask. Previous PostTotal WarNext PostGoodbye Sedona, hello adventure!